Stylah, never one to go with the grain has opted for a UK regional lineup for the first official remix to his underground smash Killa. "Everyone draws for their people or who's hot in London for most remixes, in the US remixes unite different markets and regions from across the whole of the States so that's what I wanted to do with this version - put together a real team UK with people repping from all over". Featuring on the remix are some of the hottest talent from outside the capital including Malik (MD7) from Birmingham, R.I.O. from Manchester, Wariko from Notts, K.Ners from Bristol and Kof from Liverpool. The soon to be unveiled 2nd official remix to Killa will be the London All Stars remix featuring Ghetts, Goodz, Skibadee + more TBC. 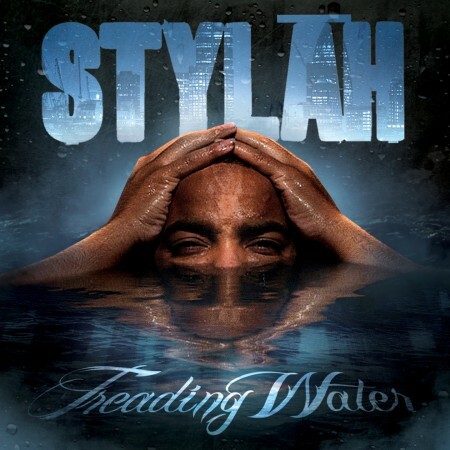 Buy Stylah's album Treading Water from iTunes now!